Card surcharge ban: will everyone play by the new rules? As of Saturday 13 January, new EU rules will come into force to ban added card surcharges. Food delivery service Just Eat seems to have already worked out a way to get around the ban, but will other companies follow suit? As of Saturday, companies and retailers will no longer be legally allowed to add on card surcharges. This applies to any online payments, credit transfers and direct debits, and will remain law when the UK leaves the EU in March 2019. In the face of this new legislation, food delivery service Just Eat has decided to introduce a new ‘service charge’ of 50p for all customers while doing away with its old 50p card surcharge. Now, the sceptics among you may be thinking: isn’t this new charge simply a means to keep charging for processing card payments? Card surcharges, where customers are charged just for paying with a debit or credit card, have proven to be pretty unpopular, with more than 40,000 people backing our campaign to end them. After we made a super-complaint to the Office of Fair Trading in 2011, excessive fees were clamped down on the following year, with rules to ensure that additional fees must only reflect the actual cost of processing a card payment coming into affect in April 2013. The latest rules, formed as part of the Payments Services Directive (PSDII), go one step further in that no card surcharge of any amount can be legally charged from this Saturday. The changes are intended to benefit consumers by removing additional surcharges they were being faced with just for paying by card. 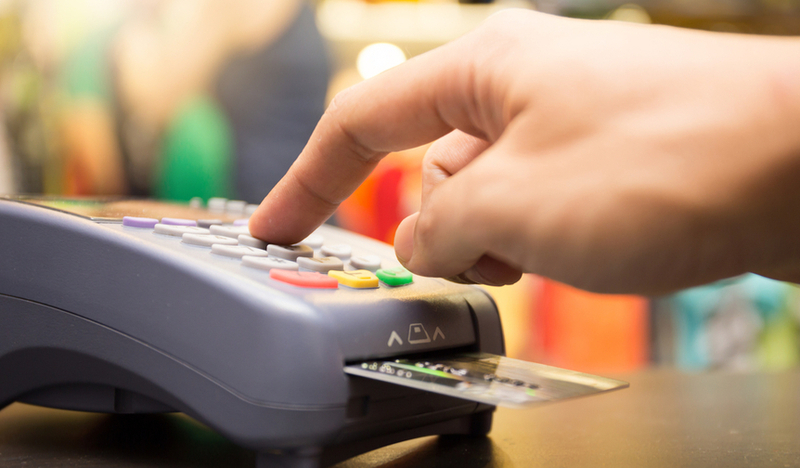 It is expected to save UK card users around £473m per year. The ban stems from changes to interchange fee regulations, which were introduced to make it cheaper for businesses to accept/process card payments. However, it won’t apply to fees not linked to payment methods, such as booking fees for theatre, concert and cinema tickets, or charges for using certain cash machines. It will be up to local Trading Standards teams to look into any complaints about businesses still charging consumers for card payments from Saturday. So if you do spot any surcharges that could break the rules after then, you can report this practice to your local Trading Standards office for investigation. You can also let us know in the comments section below. As the card surcharge ban is rolled out, we’re keen that the government and regulator closely monitor the situation to ensure the ban serves its purpose and has the positive impact on consumers that’s intended. We’re particularly concerned that the new law does not result in price increases, minimum spend limits or even cards being refused by retailers. If it doesn’t have the impact intended then the government and regulator need to review the effectiveness of the regulations and whether they need further reform. Would additional card charges, refusal to accept card or a minimum spend stop you from shopping with a particular retailer? Do you think most retailers will play by the rules, or find a way around them, like Just Eat appears to have done? Have you noticed any other companies/retailers already flouting the rules? Once the ban comes into place on Saturday, do make sure you report any who are ignoring the new rules in the comments below. Amex is a “Bank Holding Company” by US legislation . Institutional ownership are investment bankers and companies related to them . Top 5 – Berkshire Hathaway inc. – Vanguard Group inc. Blackrock inc. State Street Corp.Dodge and Cox in that order of shareholdings . They are exempt from filing Insider Holdings . At present they are not “flavour of the year ” in many countries the other big two have won that battle and they certainly have a checkered history.